....is Pinterest! 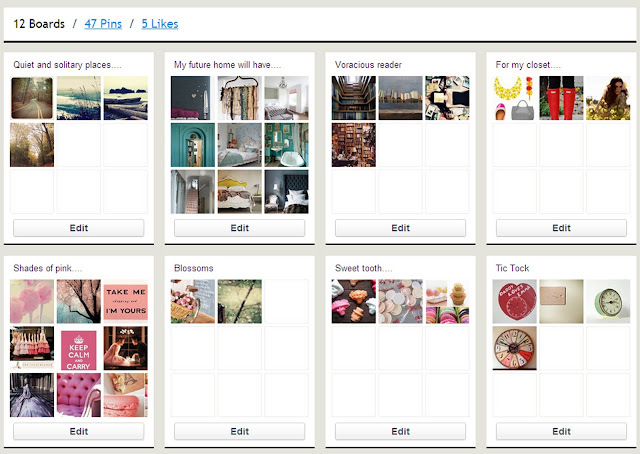 I was invited to join this virtual pinboard early this week, and haven't been able to leave the site. This is how it works: You can post collections you love, and those who like a photo or an idea can "re-pin" or re-post it on his or her board. It's a very quick and easy way to see what inspires others. Pinterest is currently invitation only. You can go to the site, request an invite, and will then be placed on a waiting list. I received the invitation a few days later. Check it out!